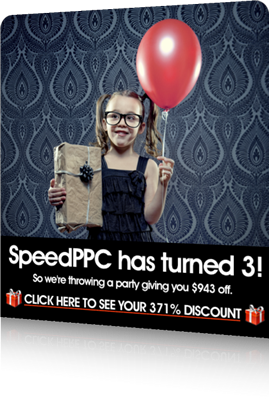 SpeedPPC recently launched its new version with tons of new features. I am going to review some of the important features in this post. Create Superfast PPC campaign - Save your time and create thousands of PPC campaign in secondsNo Spreadsheets - You do not need to maintain any spreadsheet to maintain PPC campaign. 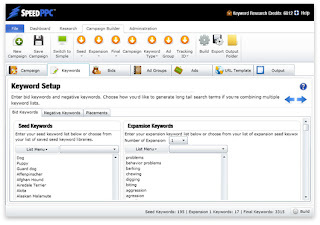 SpeedPPC will do everything for youSKAG Campaign - SKAG( Single Keyword as a group) is now possible with SpeedPPC now. 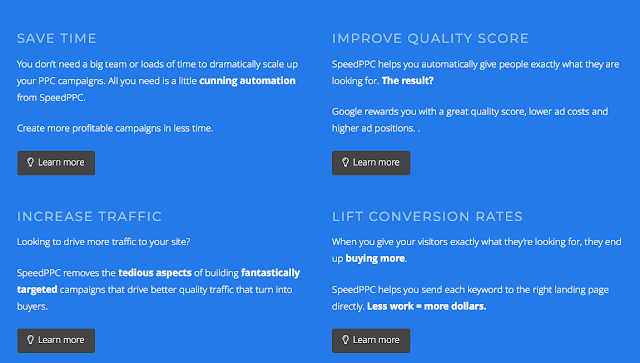 Recently Jay Stockwell Informed me that a new version ofSpeedPPC V4 which is going to release on 3rd Dec 2009.The SpeedPPC methodology is developed by Jay Stockwell who is a qualified AdWords Professional.I got a chance to review this tool and found it very interesting.